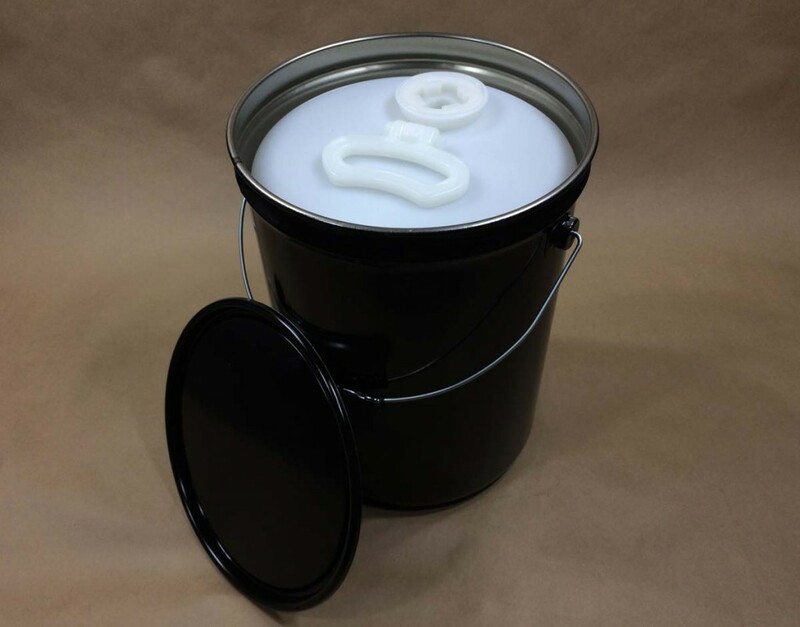 Poly lined steel containers, both pails and drums, have the strength of steel and also the chemical resistance of polyethylene. Some products do not do well in unlined steel or even steel with baked on linings. When that is the case, perhaps a poly lined steel pail or drum may be the solution. 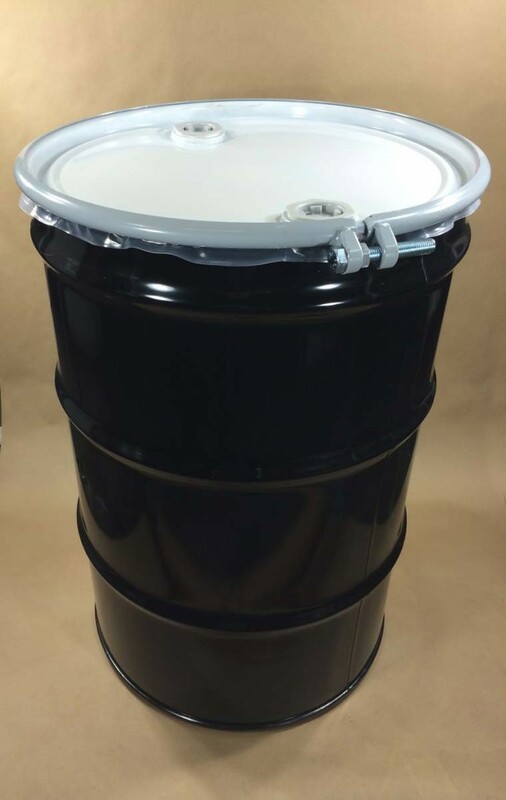 We stock two 5 gallon steel pail/drums and two 55 gallon steel drums. Under each container, you will find a link to an article with more details. 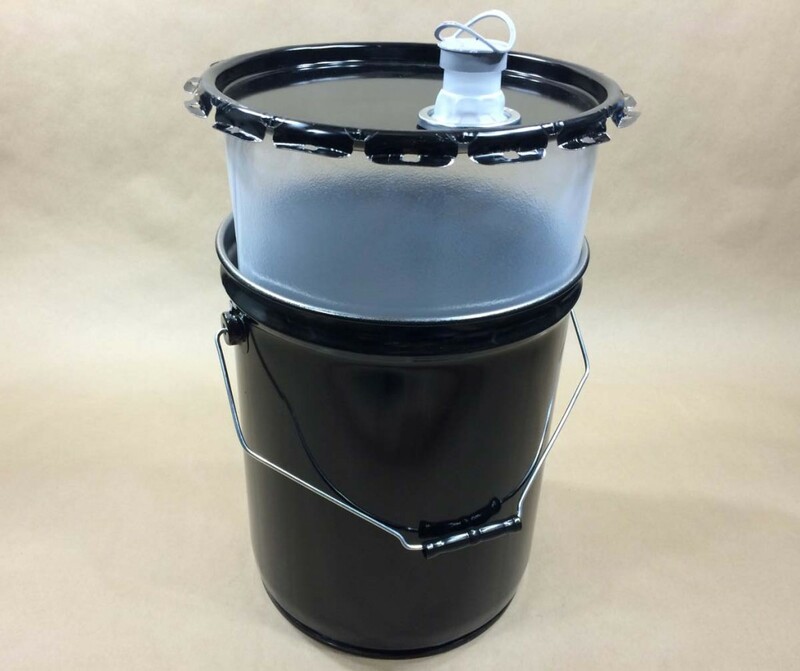 More information on our 5 gallon combination packaging pail/drum can be found here. 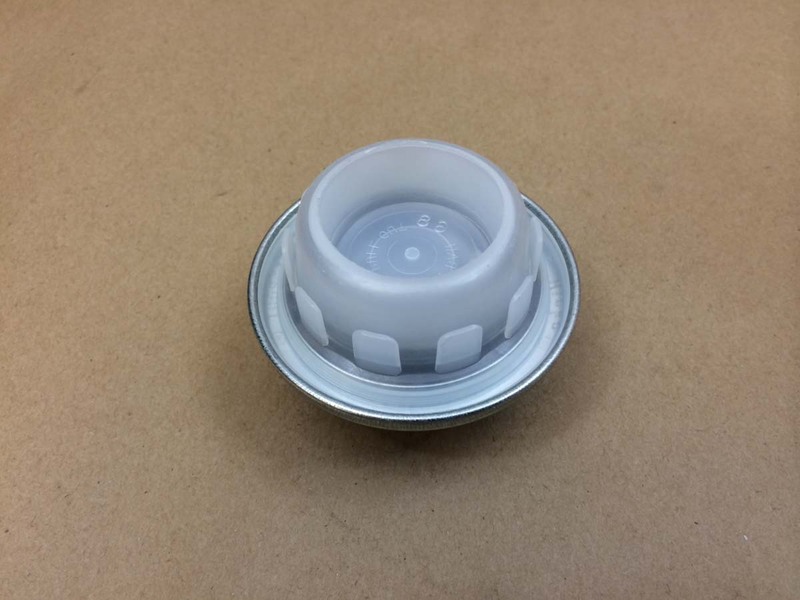 More specifics on our CSCP2-11-01 pail/drum can be found in this article. More information on this red phenolic and PE lined drum can be found on this page. 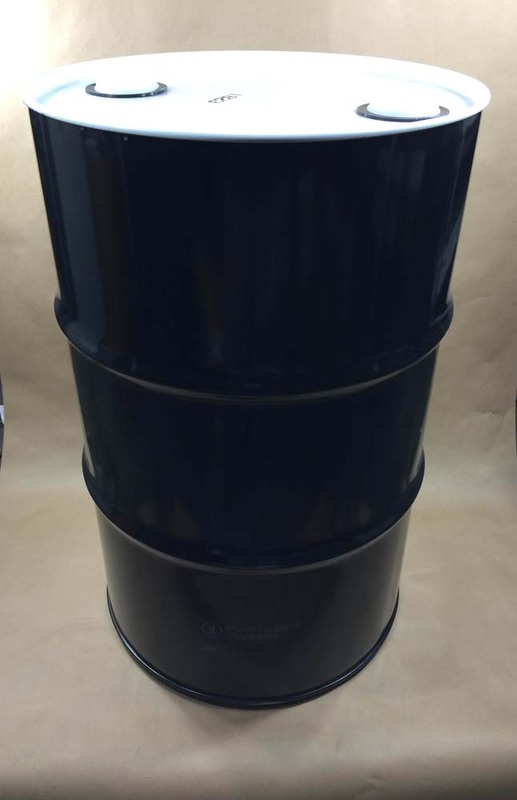 More detailed information on our composite drum may be found here.